The Japanese ship model society, The Rope, has a marvelous website that includes a Gallery of photos of each of their annual exhibitions for the last 8 years and beyond. 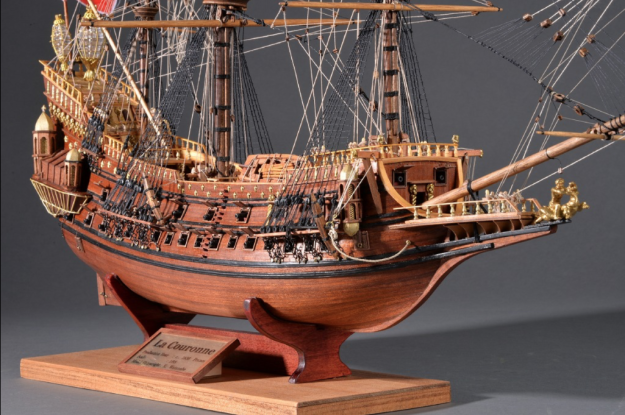 If you’re a ship modeler, you’ll find some wonderfully inspiring work. But, beware, you might also see some models that will destroy your ego, make you crawl into a corner, and want to take up knitting.